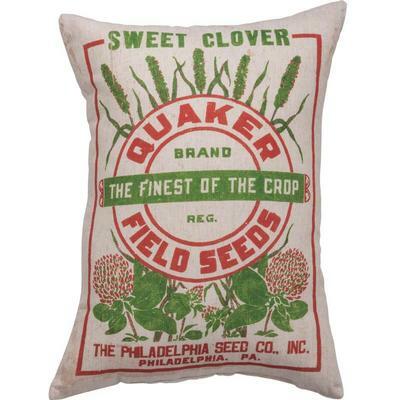 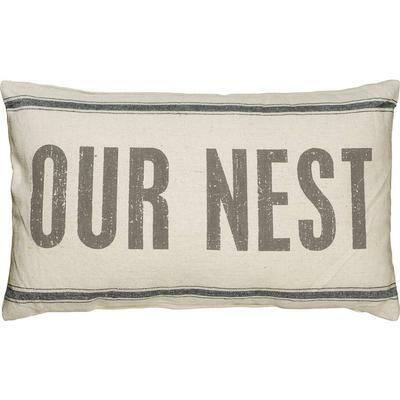 The perfect accessory for any home. 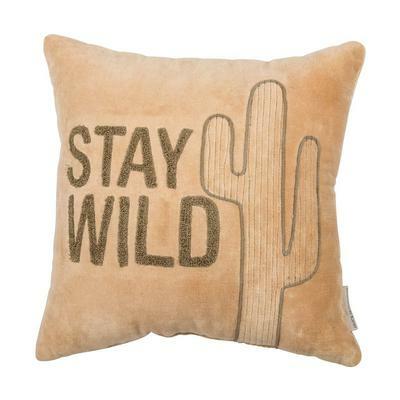 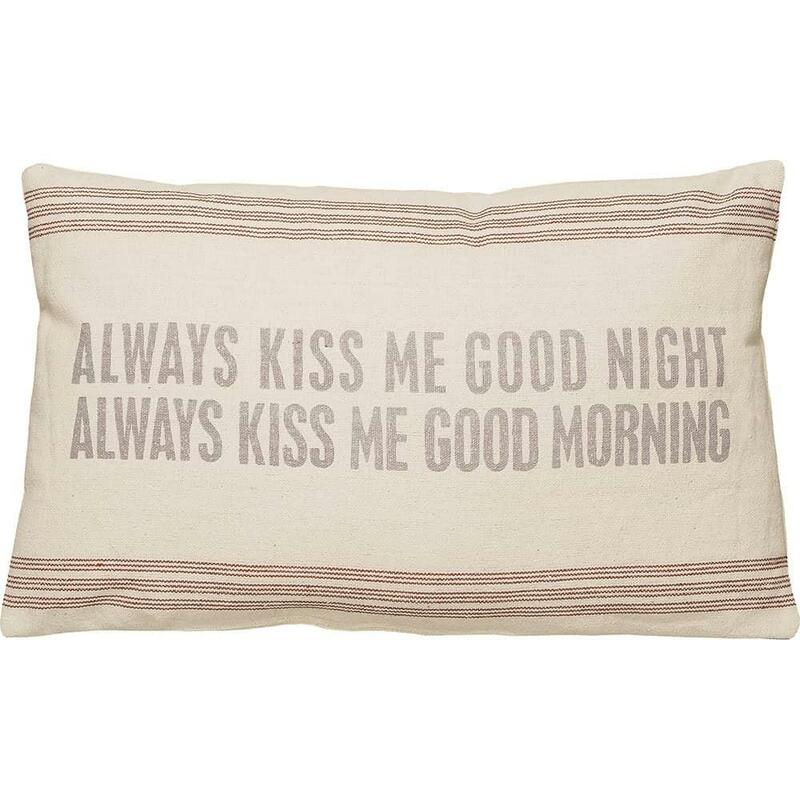 Place it on your couch, bed, or give it as a gift for a great reminder. 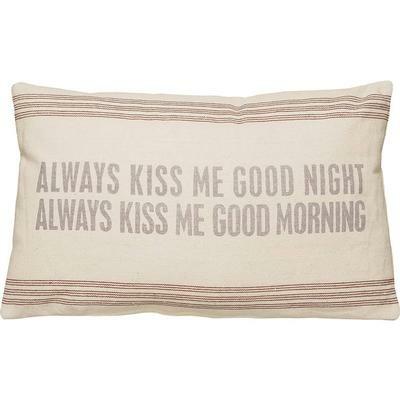 It features a distressed "Always Kiss Me Good Night Always Kiss Me Good Morning" setiment with striped trim.